China, a beautiful and an ancient land, is always appealing to foreign visitors. As the third biggest nation in the world occupying an area of about 9,600,000 sq km, China spans 49 degrees of latitude and 62 degrees of longitude. A variety of climate and terrain shape its several natural attractions. The land is abundant in a variety of minerals, animals, plants and resources and has nurtured numerous generations of Chinese people. The country is proud of its distinctive customs, magnificent culture and long history. Here are some facts about China you probably didn’t know. 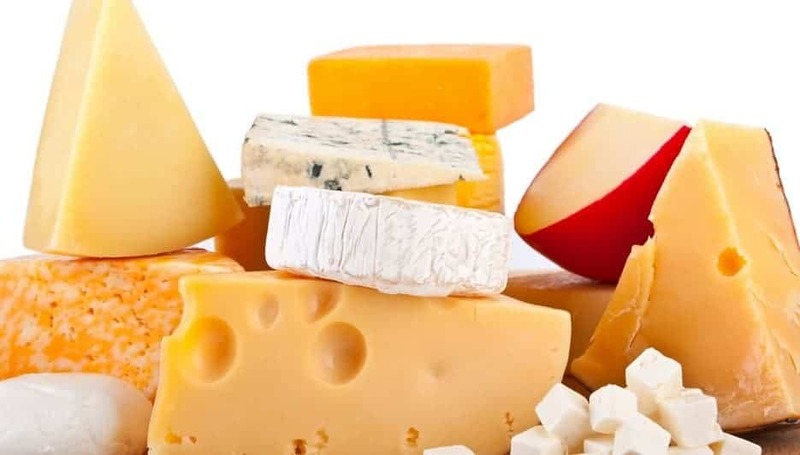 Most people in China have never eaten cheese and regard it as barbaric. Dairy items are linked with the nomadic people who lived on the outskirts of China and were regarded as barbarians of the first order. Therefore, a lot of Chinese people avoided dairy items altogether. 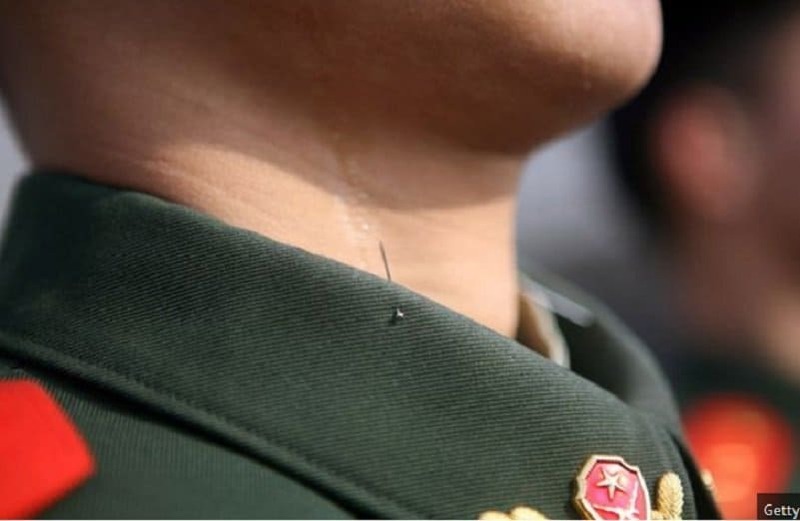 The pin in the photo has been placed under the chin of a soldier in the army during training so that the chin stays straight. In addition, the pin prevents the troop from falling asleep from tiredness. 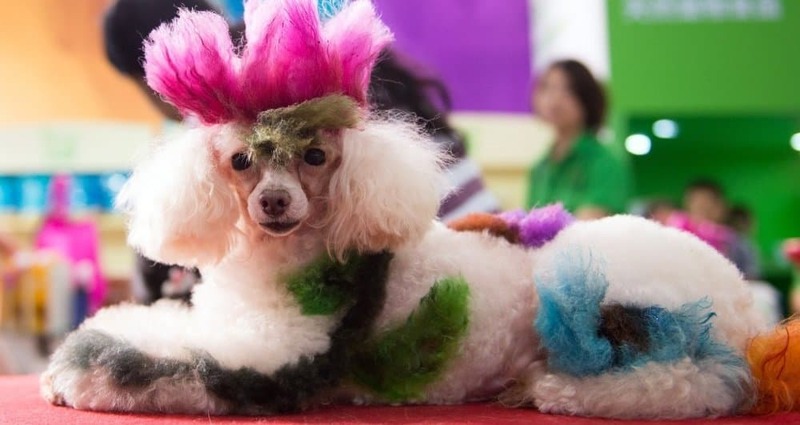 Chinese people frequently dye their pets to have them look like other animals. 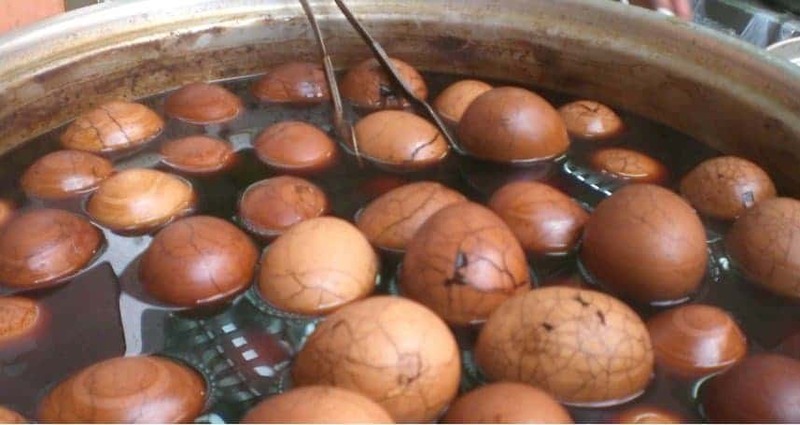 In Dongyang, spring eggs boiled in boys’ urine are sold as a treat. According to chef Lu Ming, the eggs are healthy and tasty. They can help people concentrate if they are feeling sleepy or sluggish. 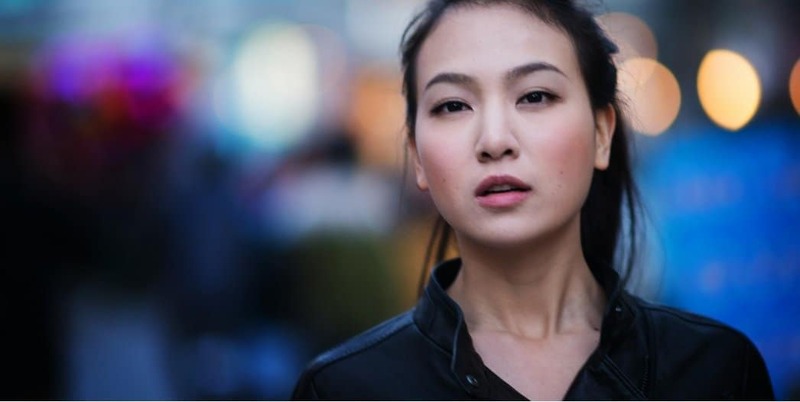 In China, ladies who stay unmarried in their late 20s are called Sheng nu or leftover women. In China, companies have been caught preparing tofu in sewage oil and marinating meat in sheep or goat urine. 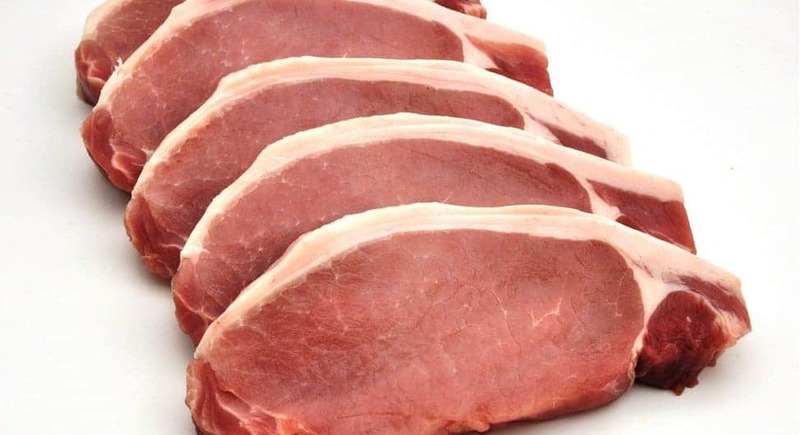 China is the world’s biggest pork consumer, therefore, it is no surprise that 475 million pigs live there. Ketchup is in fact a Chinese invention. It was initially a pickled fish sauce known as ke-tsiap. In some rural parts of China, the cops use geese instead of dogs to guard police stations. These animals have very sharp eyesight and are easy to be trained. Coal reserves in China are equal to the weight of about 575 million blue whales, or 10 billion tonnes.